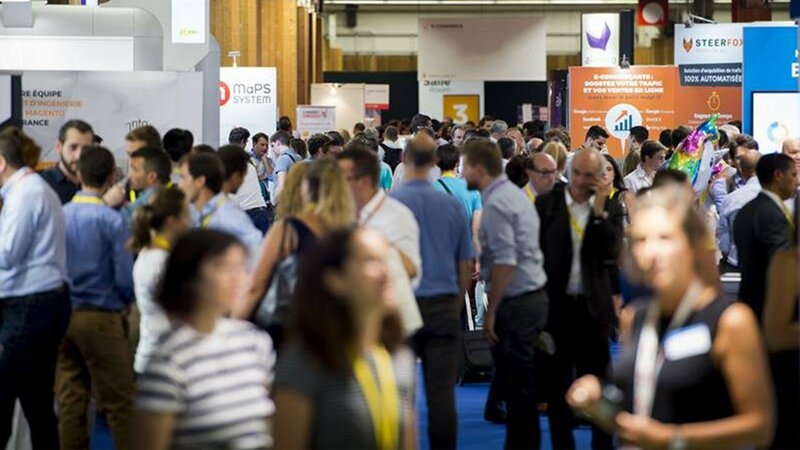 Last week, retailers and technology innovators came together for Paris Retail Week (PRW). Not to be confused with Paris Fashion Week, PRW is becoming equally important for the fashion retail landscape in France. The event was focused on the technologies and service providers that enable innovation across fashion and retail. Overall, it was clear that the main focus this year was on in-store technology. The show was abuzz with the word “Phygital” (physical meets digital). 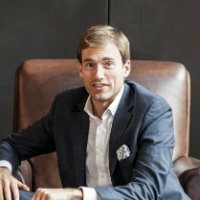 This was made apparent by the vast amount of companies offering hardware/ devices to blend the physical and digital world together to create unique and differentiated customer experiences – think magic mirrors, interactive screen, augmented reality and mobile payment solutions. For those who missed the event, Mercaux highlights the main takeaways from Paris Retail Week. The idea of a digital fitting room, augmented reality magic mirrors allowing customers to try on clothes “virtually,” is not a new topic. However, what is new is the great leaps manufacturers are making in terms of the technological advancements. The experience is becoming seamless which is leading to more fashion retailers willing to install them in-stores. One example of this is Mango, whose magic mirrors allow shoppers to scan the clothes tags in the fitting room and then contact shop floor staff directly from the mirror, through a digital watch, to request different sizes or colours. The mirror will also suggest additional clothes to complement the original choice. Generally speaking, it is (relatively) straightforward to monitor and analyse customer behaviour online. This has traditionally been more challenging in-store where the majority of the customer interactions go untracked. However, at PRW, there were many companies providing technology to monitor footfall, how customers spend their time and what products they engage with. Additionally, they possess AI technologies that create “anonymous” profiles of individuals to help retailers understand the customer demographics e.g. female, teenager, etc. With 90 percent of shoppers leaving because they are unable to quickly find what they need or do not want to wait in line to pay, ensuring the customer has a seamless in-store shopping experience is key to driving revenue. To avoid long waiting times, technology providers are helping retailers with alternative mobile payment solutions. Whether it is being able to complete a transaction with a sales person on an iPad or checkout using your smartphone, the days of waiting in line are finally coming to an end. With the end of the 3rd quarter in sight and the holiday shopping season around the corner, retailers are determined to ensure they are well positioned to provide their customers with a frictionless shopping experience both on and offline. Mercaux showcased at Paris Retail Week together with Elo, the leader in touchscreen technology and are together addressing the main points discussed above. Please contact us to learn more about how Mercaux and its partners are enabling in-store digital transformation. At Mercaux, we believe the successful retailers of tomorrow are those that embrace in-store technology today. Our mission is to enable retailers to transform the customer shopping experience by bringing the benefits of digital into physical stores.